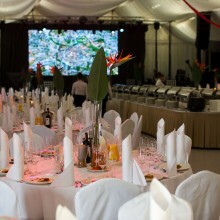 The 800m2 Galileo room allows for unlimited arrangement opportunities. 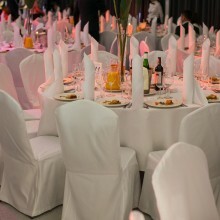 It is equipped with air-conditioning and separate lavatories suitable for people with physical disabilities. 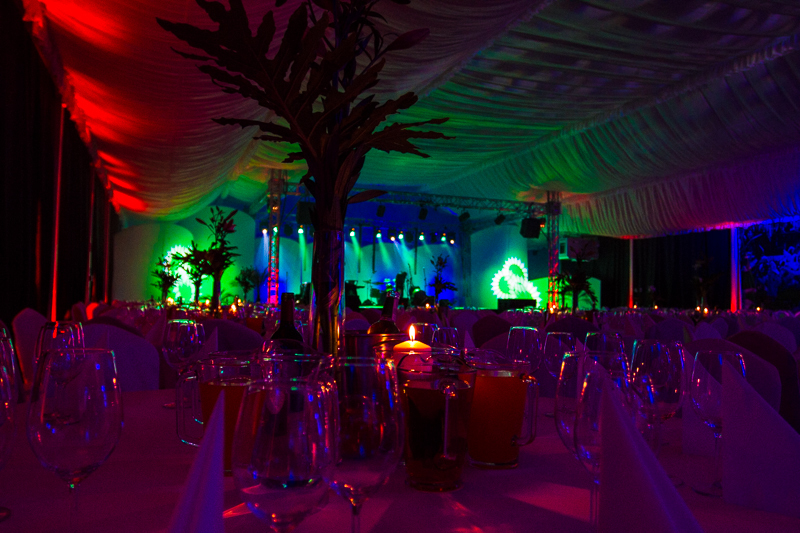 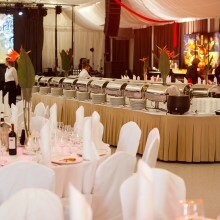 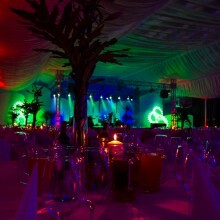 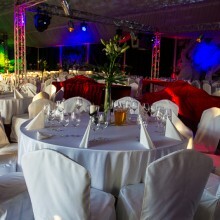 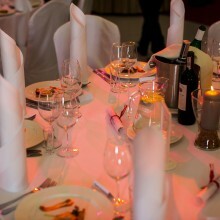 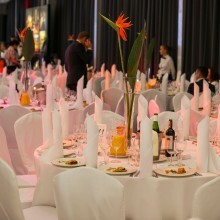 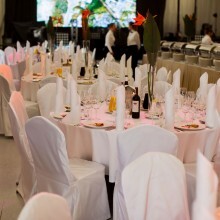 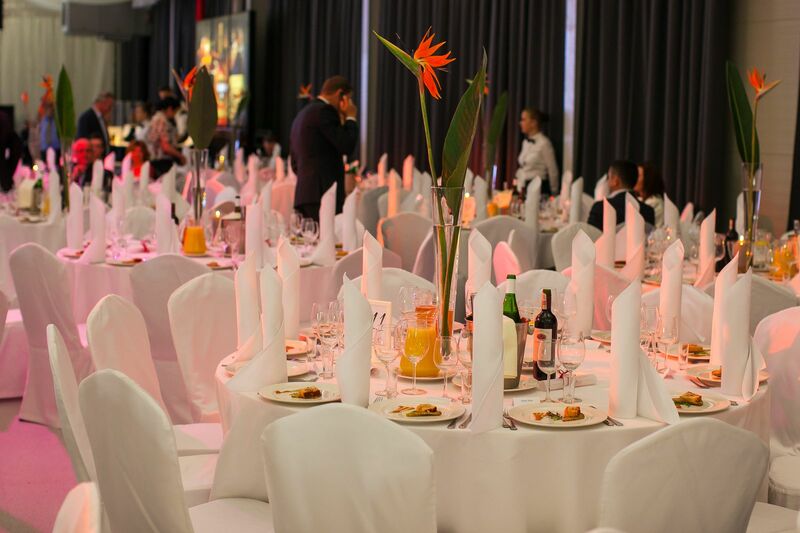 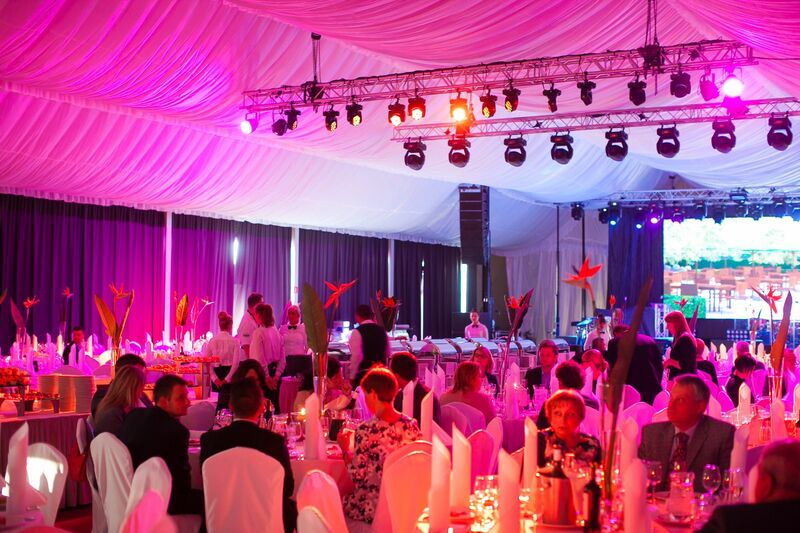 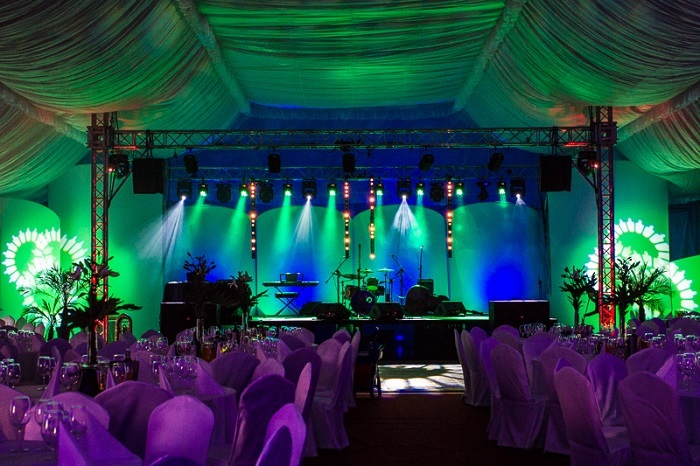 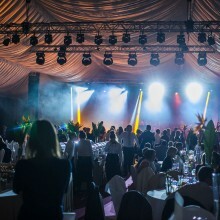 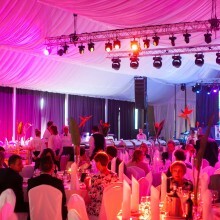 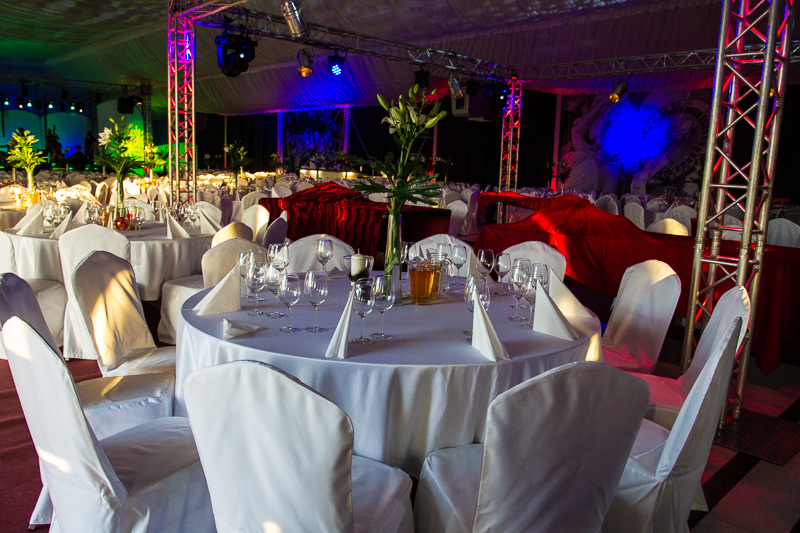 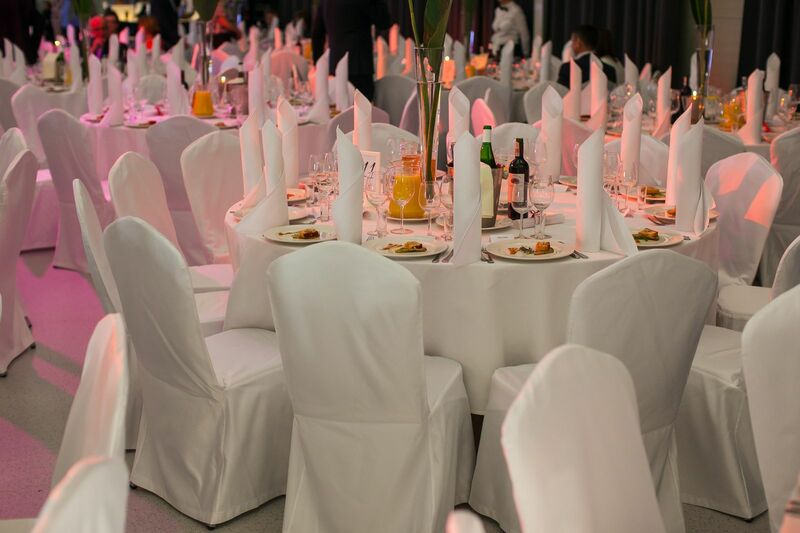 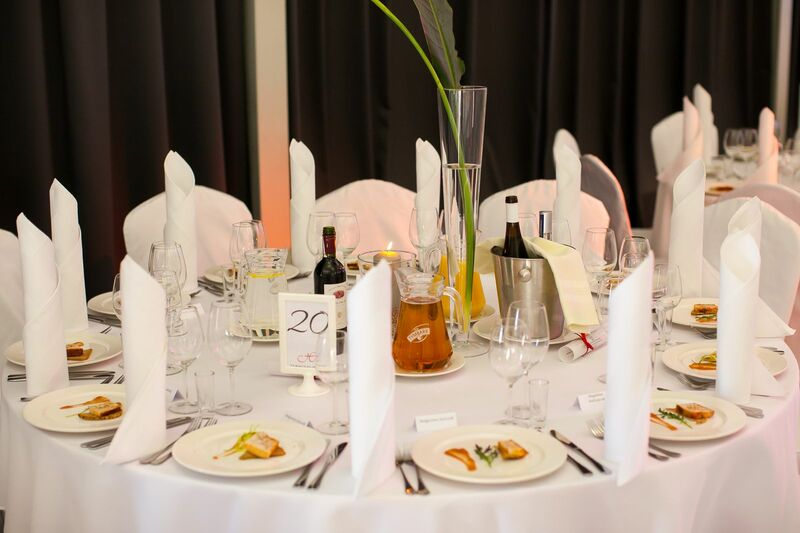 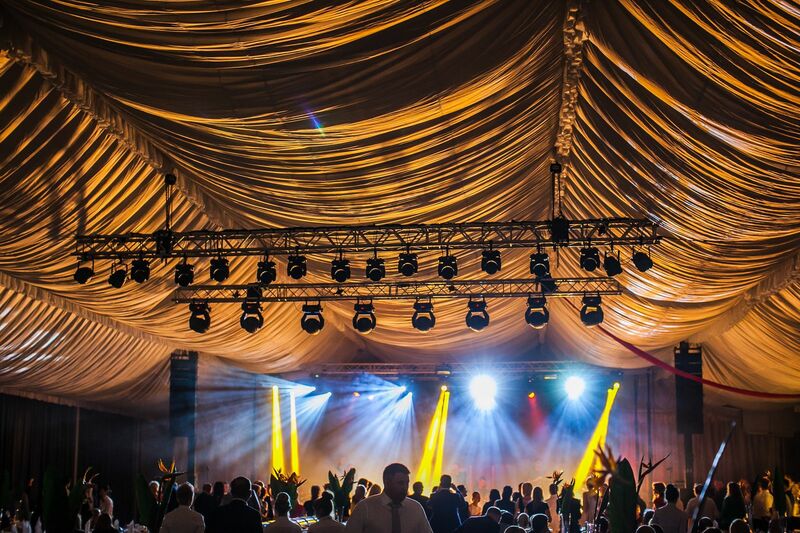 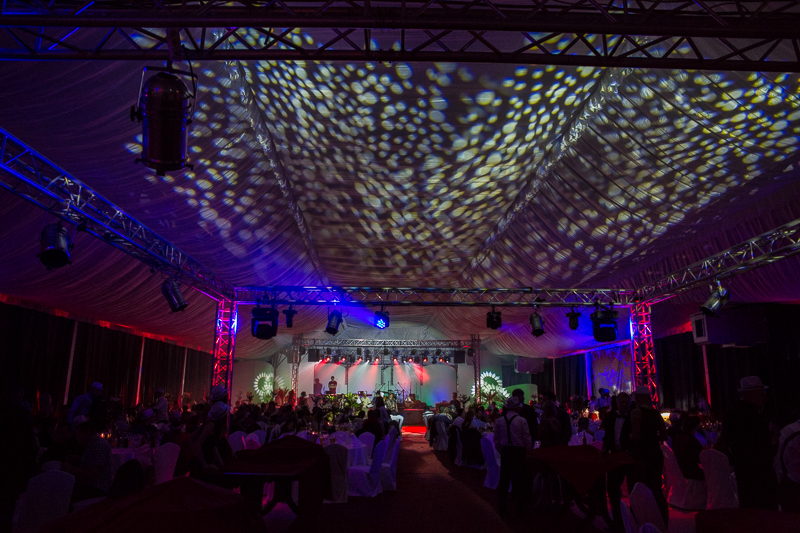 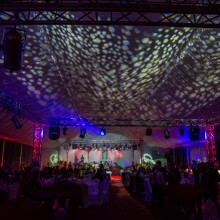 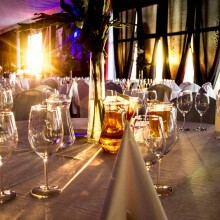 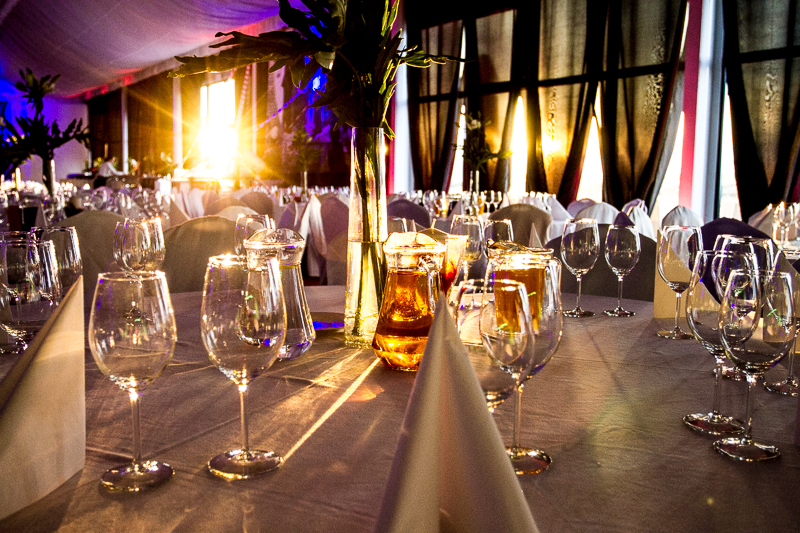 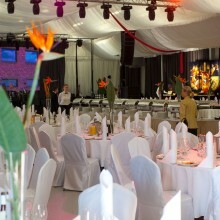 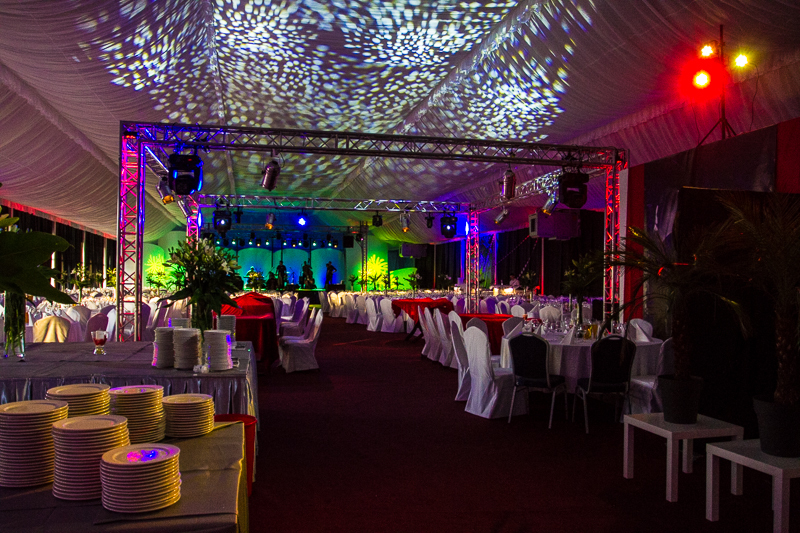 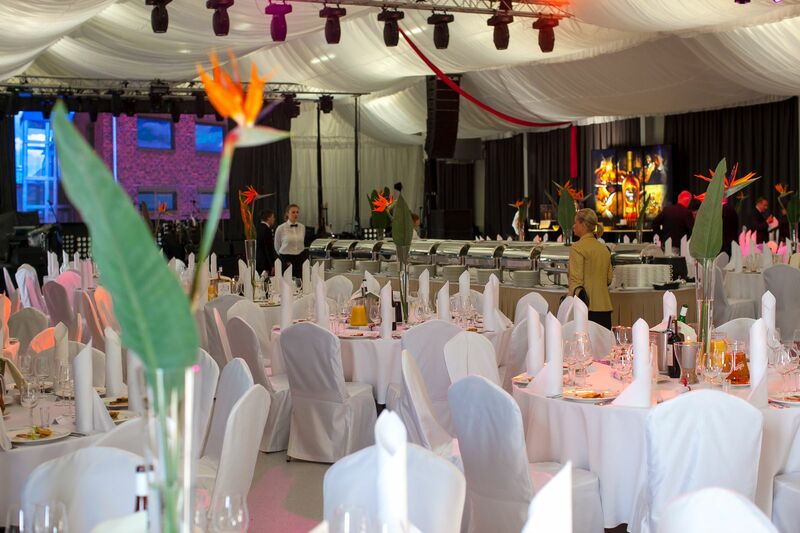 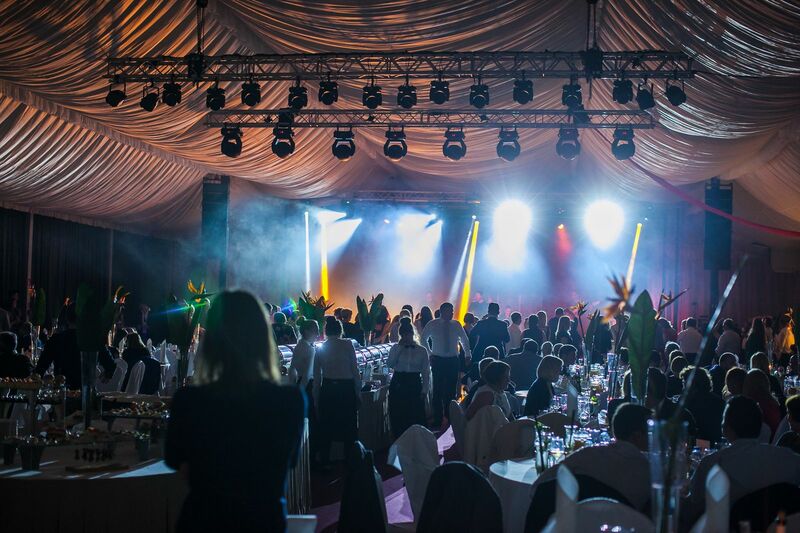 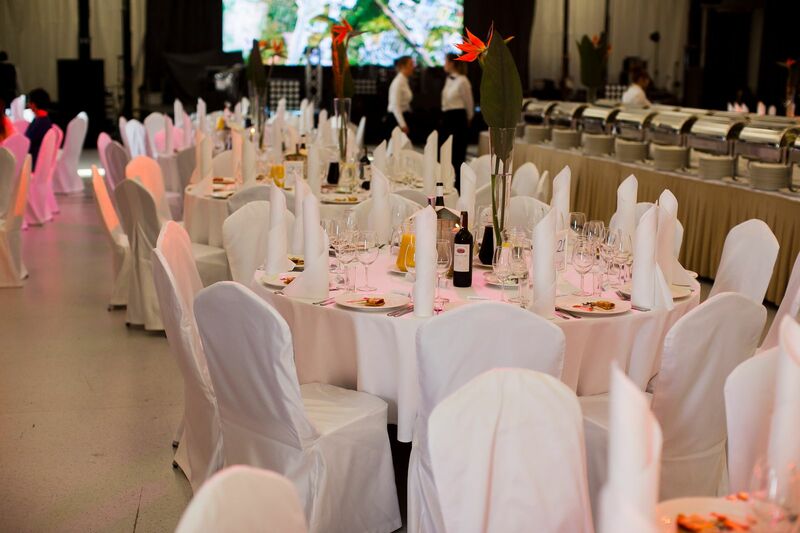 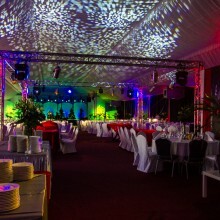 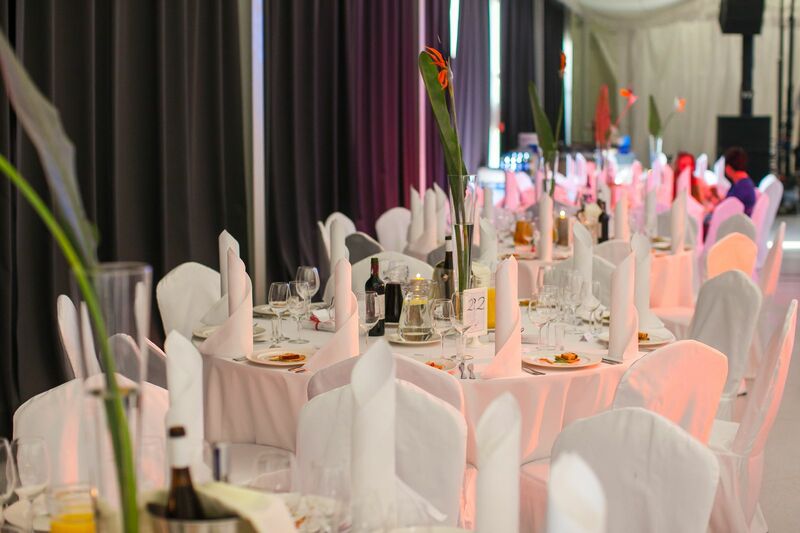 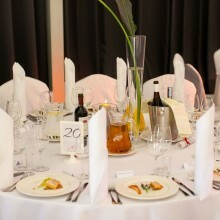 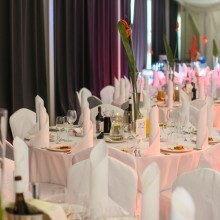 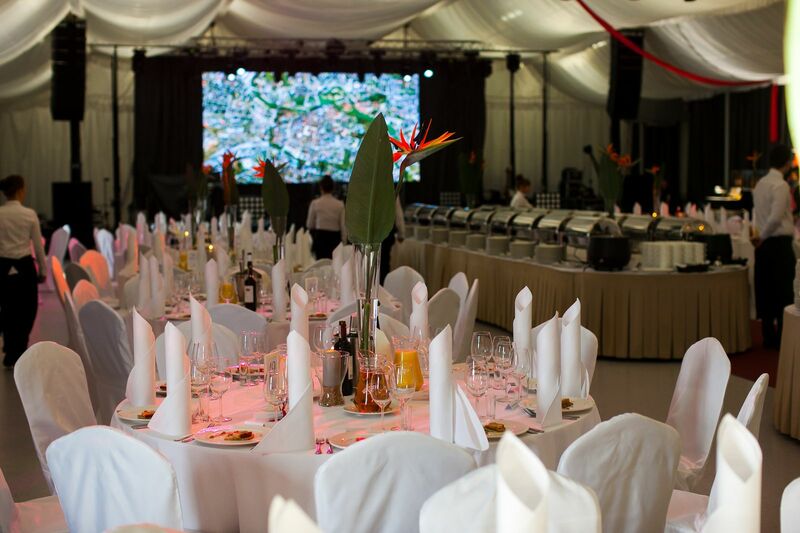 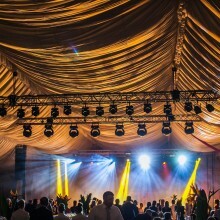 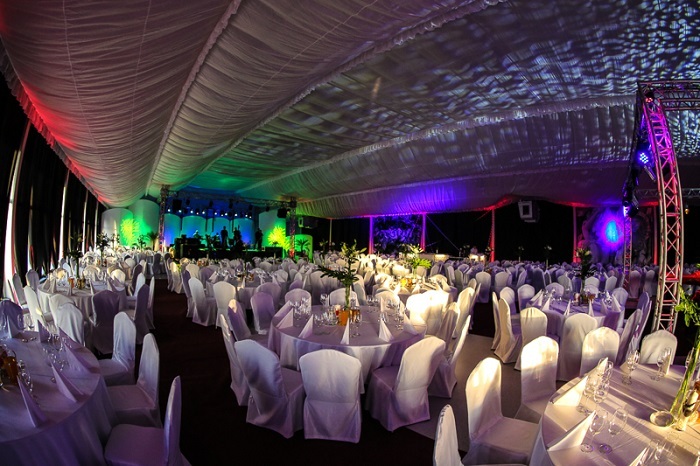 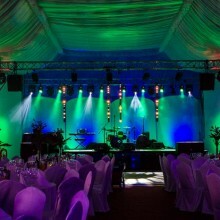 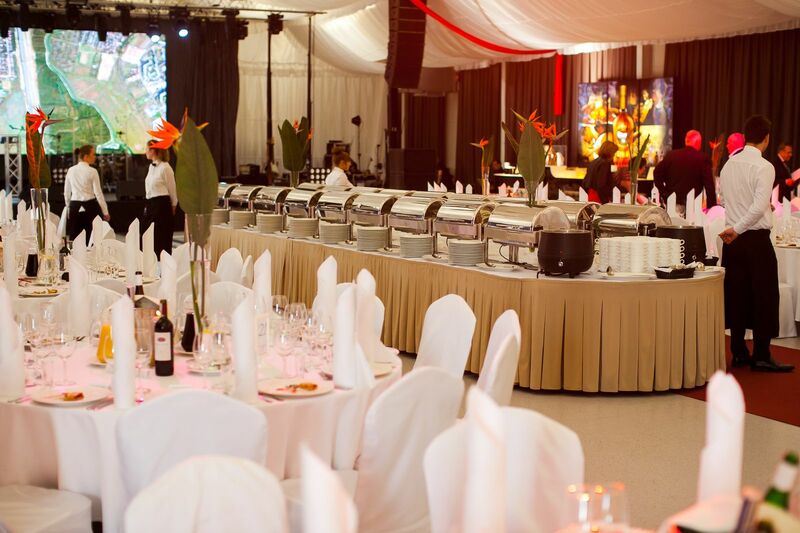 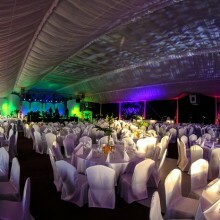 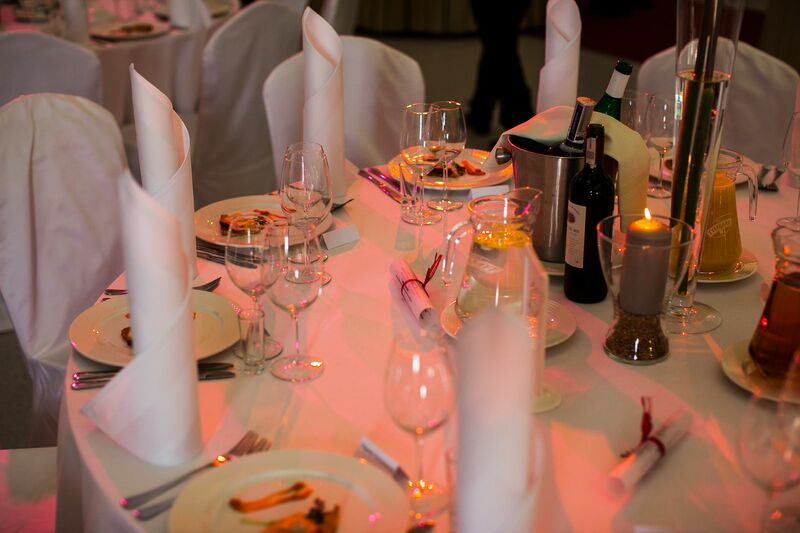 The large space is ideal for banquet parties (it accommodates up to 450 guests), cultural events, fairs and exhibitions.